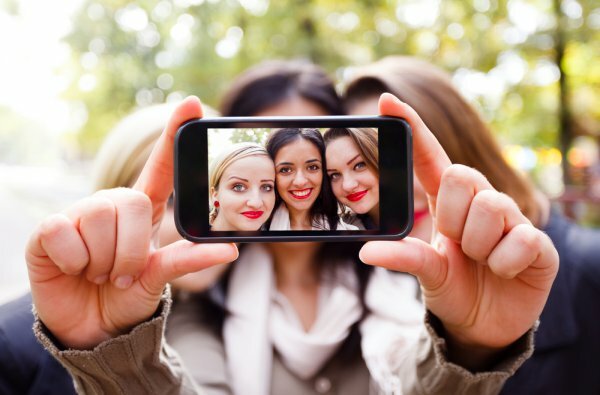 Is your selfie a window to your soul? A team of researchers want to find out. According to Live Science, researchers hope to be able to identify the “mood” of several American cities based on the photos individuals tweet of themselves. In order to determine how a selfie reflects mood, the study will combine Twitter data with other research on happiness in America. As one of the first six #DataGrants given to researchers by Twitter, which enables them to access all pieces of historical Twitter data, this new selfie research will examine one million photos tweeted over a one year period. One of the proposed outcomes of the study will be to determine whether “happier” cities post more selfies, and whether people smile more when taking them. “Images will give us more objective measures [of happiness]…The same words can mean very different things in different contexts,” says co-author Lev Manovich. With the selfie phenomenon in full swing, it’s no wonder these researchers believe there’s more than meets the eye in the photos we take of ourselves.